UV Uplights?! 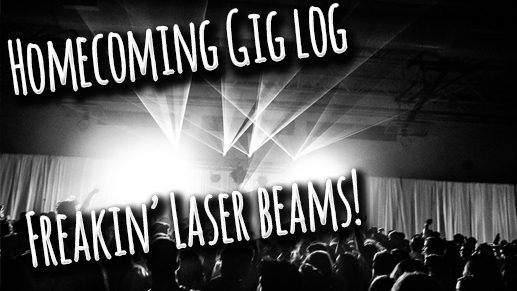 – Homecoming Gig Log 10-20! Leave a Comment on UV Uplights?! – Homecoming Gig Log 10-20! GJHS not only had a HUGE pep rally, but we got to do some pretty cool things for their homecoming, including UV lighting for the drape. Check it out!